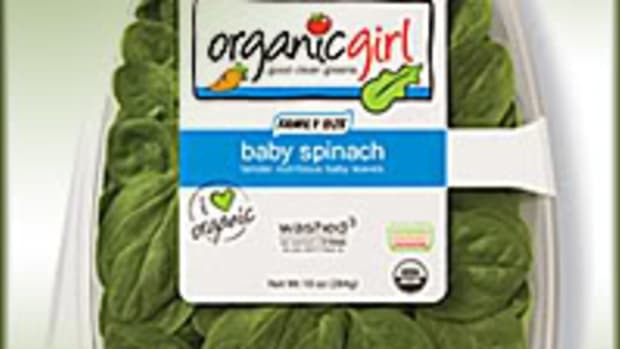 The FDA is still advising consumers not to eat any fresh spinach or salad blends containing fresh spinach that are consumed raw (organic and nonorganic). 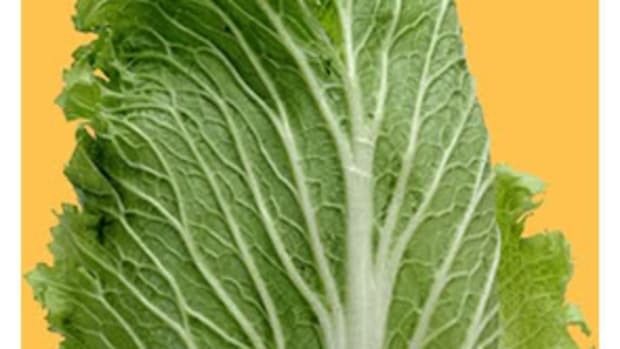 E. coli in spinach can be killed by cooking it at 160°F for 15 seconds. (Water boils at 212°F.) If spinach is cooked in a frying pan and all parts do not reach 160°F, all bacteria may not be killed. If consumers choose to cook spinach, they should avoid cross-contamination with other foods and cooking surfaces. 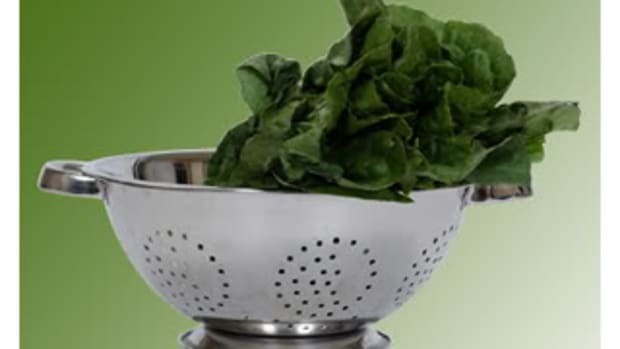 Wash hands, utensils and surfaces with hot, soapy water before and after handling the spinach. 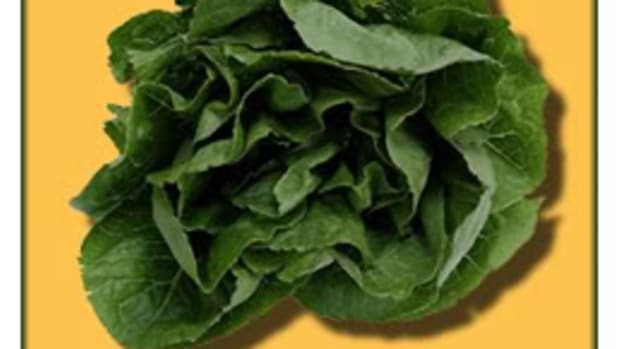 If you develop diarrhea after consuming fresh spinach or salad blends that contain it, contact your healthcare provider. Have a stool specimen tested for E. coli. 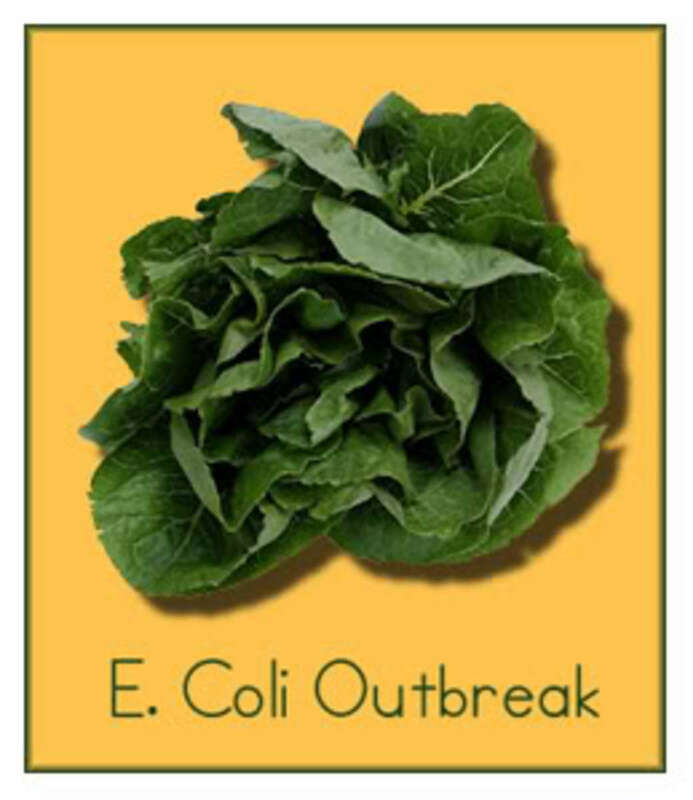 If you ate fresh spinach or salad blends before the outbreak was announced and you feel well, you do not need to see a healthcare provider. According to the FDA, there are now 21 confirmed states with infected consumers (two more than reported previously): California, Connecticut, Idaho, Illinois, Indiana, Kentucky, Maine, Michigan, Minnesota, Nebraska, Nevada, New Mexico, New York, Ohio, Oregon, Pennsylvania, Utah, Virginia, Washington, Wisconsin and Wyoming.